A limited edition collection of nail lacquers and GelColor in honor of the Coca-Cola bottle’s century anniversary. In 1915, The Glass Root Company designed the now classic contoured glass Coca-Cola bottle in Terre Haute, Indiana. One hundred years later, this unique bottle has become one of the most globally revered packages ever created. To celebrate this milestone, OPI created an exclusive Icons of Happiness nail color collection, featuring two new shades and six classic colors that pay homage to the bottle’s bold color and signature style. OPI – the world’s number one nail salon brand – is also no stranger to iconic bottles. Along with the Coca-Cola bottle, the OPI bottle’s matte black handle and distinctive silhouette make it one of the world’s most recognizable nail lacquer bottles. Now, enjoy the essence of one legendary image alongside another, with the new OPI and Coca-Cola Summer Collection. 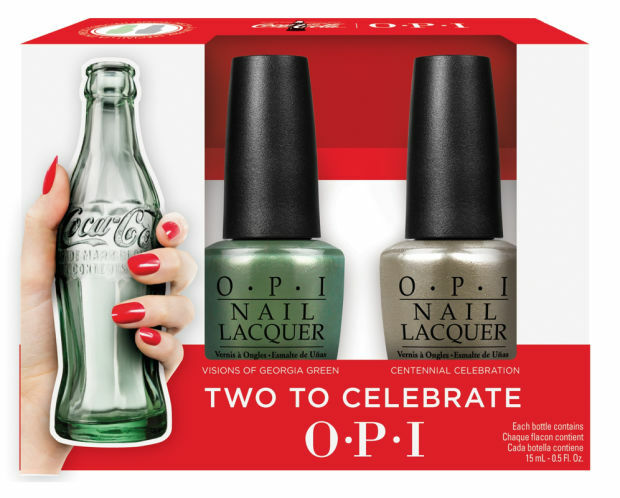 Two new additions to the Coca-Cola x OPI nail color line celebrate the 100th Anniversary of the iconic Coca-Cola glass bottle. Eight on-trend shades to deliver flawless, long-lasting color inspired by the iconic drink. 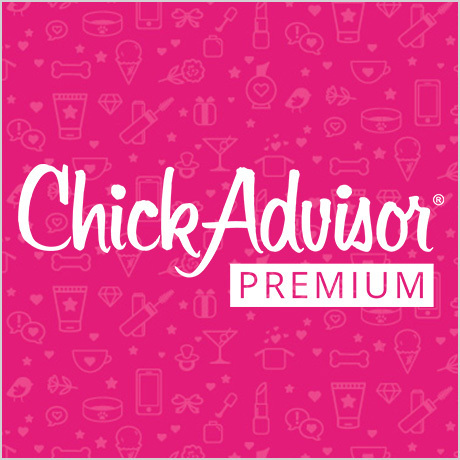 WHERE TO FIND IT: Discover the collection at select professional salons and on HSN, June 2015.